Car Care: Make Heads Turn With Auto-Gard! 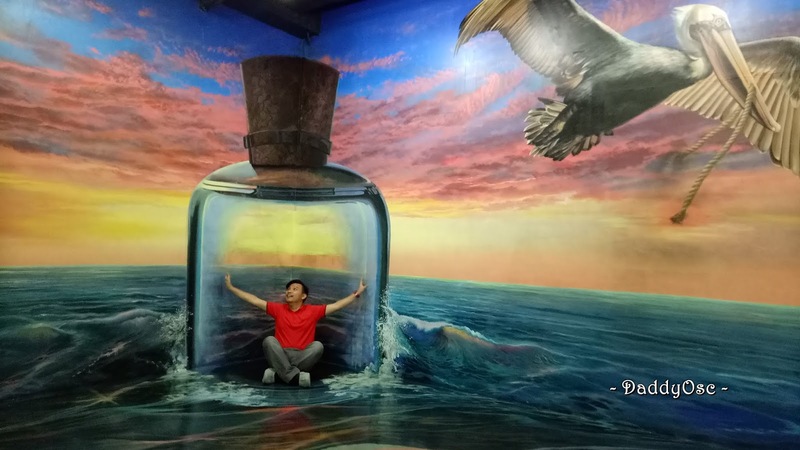 | Daddy O! 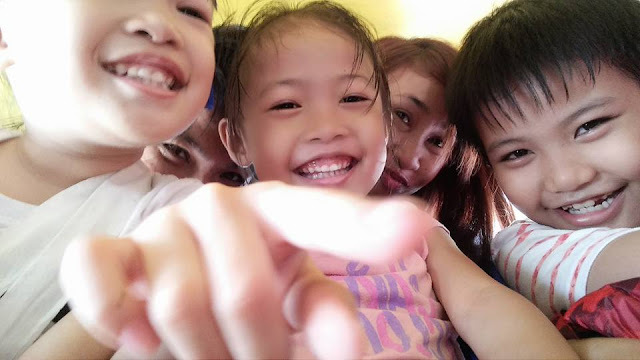 Home Car Care Motoring Car Care: Make Heads Turn With Auto-Gard! 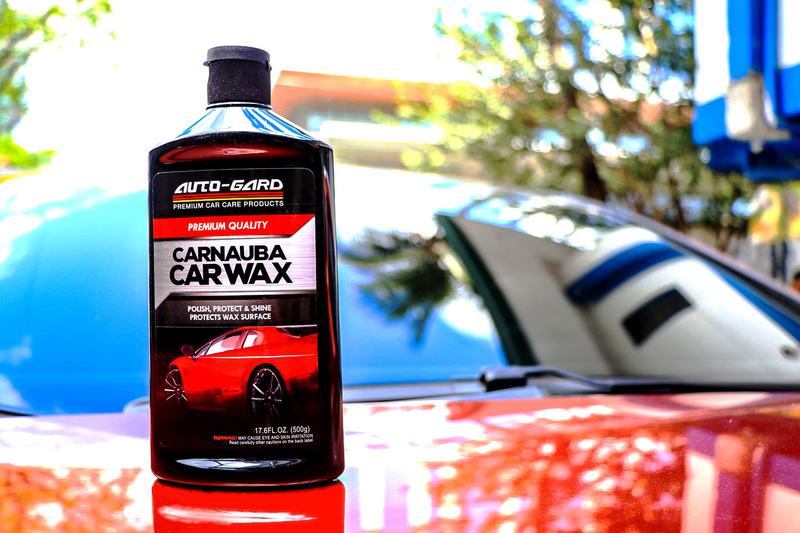 Car Care: Make Heads Turn With Auto-Gard! 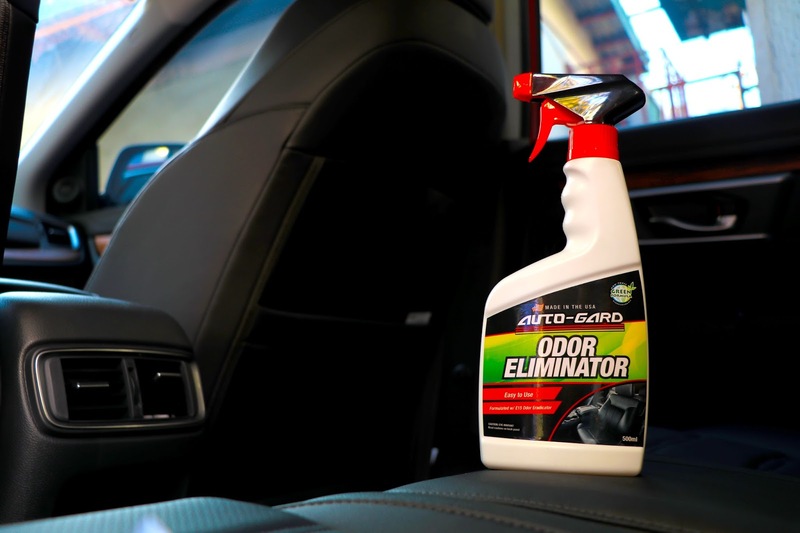 It's time for Car Care with Auto-Gard! 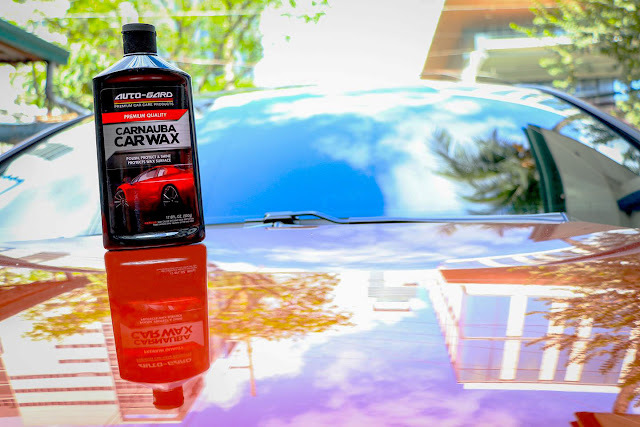 Polish, protect, and shine your car further to add that long-lasting, extra protection for your car’s finish with the Auto-Gard Carnauba Wax (SRP: PHP169.75 for 250ml; PHP289.75 for 500ml). 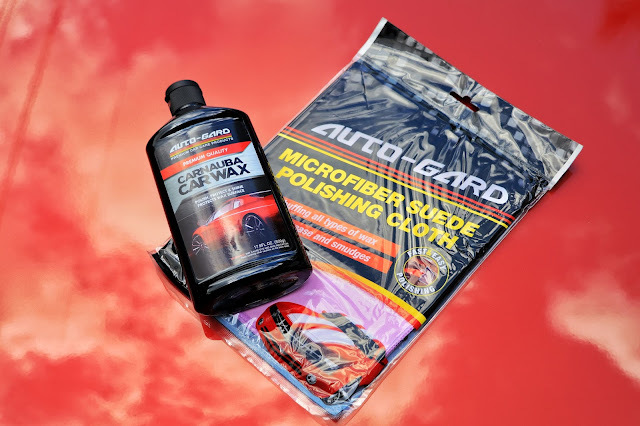 Apply it using the highly absorbent (up to 7x its weight) Auto-Gard Microfiber Suede Polishing Cloth (SRP: PHP179.75), the best companion for buffing all types of wax fast and easy, and removes dirt, dust, oil, and grease without leaving a dent, thanks to its high-quality microfiber technology. 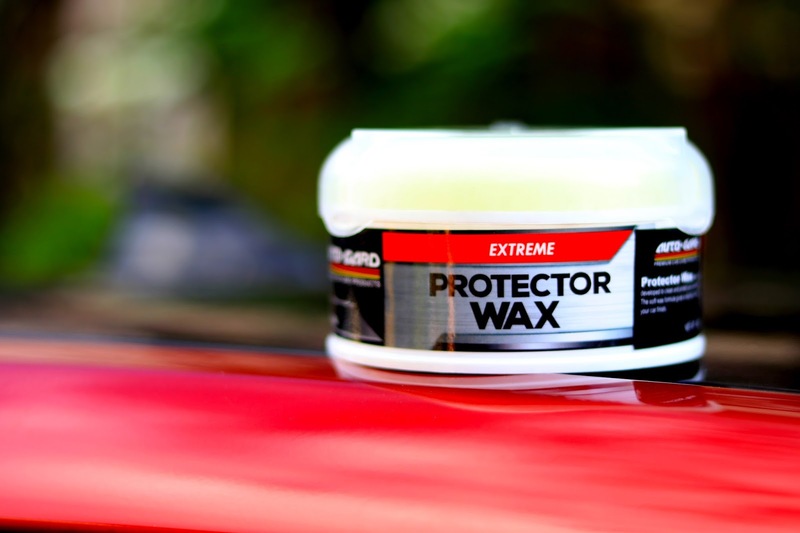 The combination ensures top-notch surface protection and maintenance for your car, making it look like it just rolled out from a showroom.